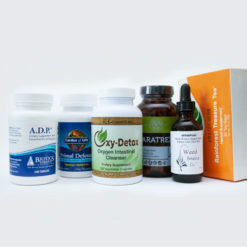 These products were designed to assist you in performing your first “Basic” Liver cleanse. The cleanse will be gentle and easy for you to do, it is especially good for those new to cleansing and not sure where to start. We would like to think, that we have completed the hard work for you by first educating our clients on how to not only become healthy, but STAY healthy! 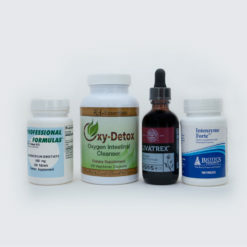 Oxy-Detox is your leader when it comes to cleansing. It will begin the cleansing process with the intestinal tract, which now prepares the body for the cleansing of the Liver. Without this product, many people notice detox symptoms more than usual. Taking the Oxy-Detox makes the process much more easy on your body. Livatrex is an energetically enhanced 100% All-Natural blend of powerful herbs and minerals designed to support normal detoxification and function of the liver and gallbladder. Each herb was carefully selected for its safety and detoxifying power. This product is specific in assisting your liver to cleanse itself. Along with other products they all work synergistically. Primal Defense is then taken, especially at morning times and then at night. 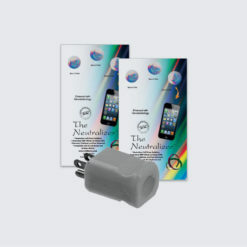 This was there is no interference with other products to be most effective. Primal defense will supply the “friendly” bacteria in a soil-based form, which will assist the immune system to build back its power. You made a right choice by ordering this kit!